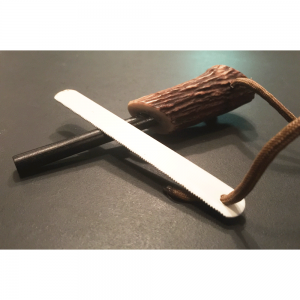 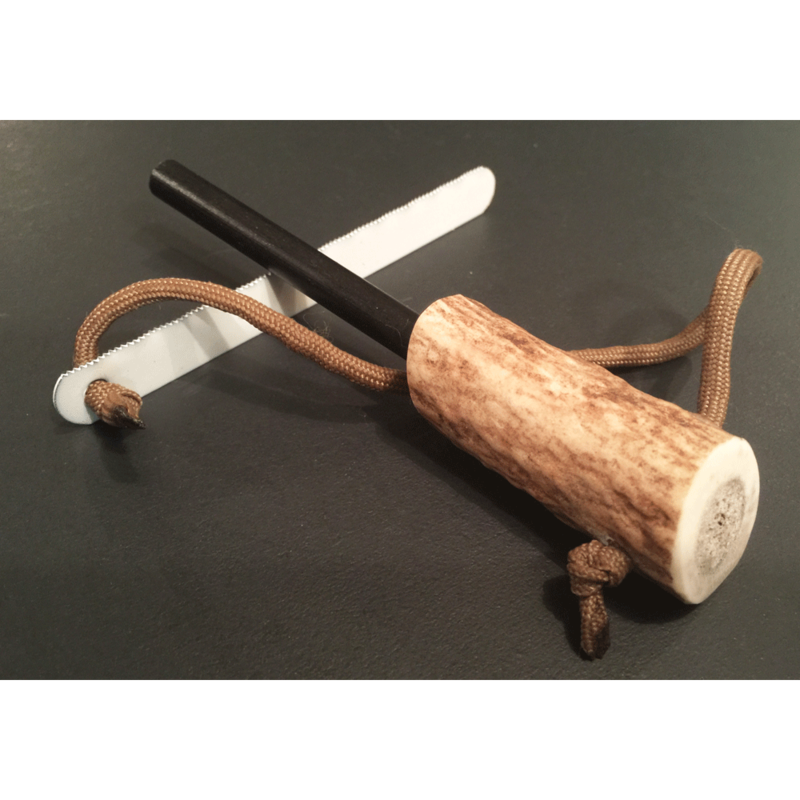 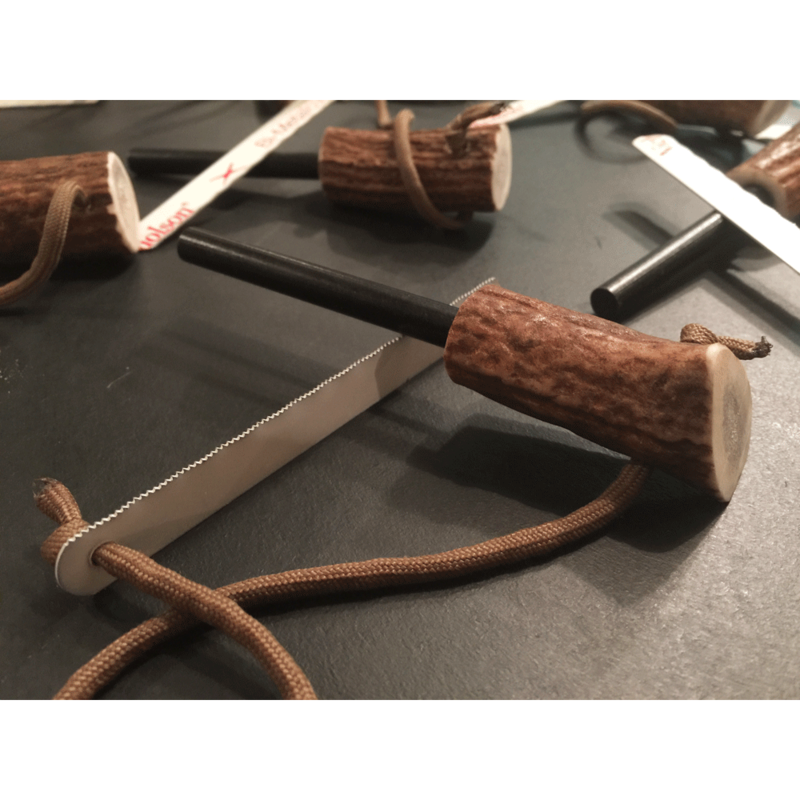 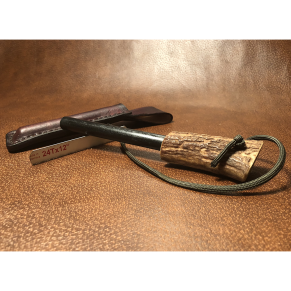 Included with this purchase: 1 Stag & Steel Ferro Fire Starter (Stag handled ferro rod with striker and lanyard) and Free Shipping within USA. Thank you for considering our Stag & Steel Ferrocerium Fire Starter. The ability to build and maintain a fire is an essential skill for camping and survival in the wild. 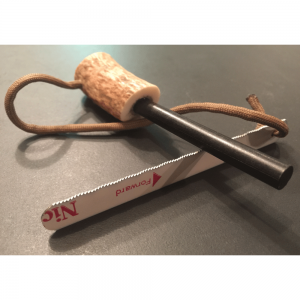 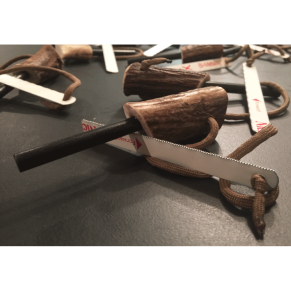 Our lightweight, compact fire starting tool is made from the highest quality materials for performance you can count on anytime, anywhere, in any condition, and is perfect for emergency kits, survival kits, bug out bags, hiking, backpacking, and camping. All our fire starters are made by hand, locally in our shop in Rome, GA. We craft each one as though it was a work of art, but function and performance is always foremost and never compromised. We hope that you will add it to your camping survival gear today. 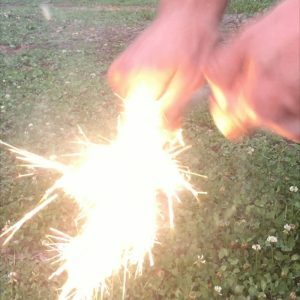 Our goal is to earn and keep your business. 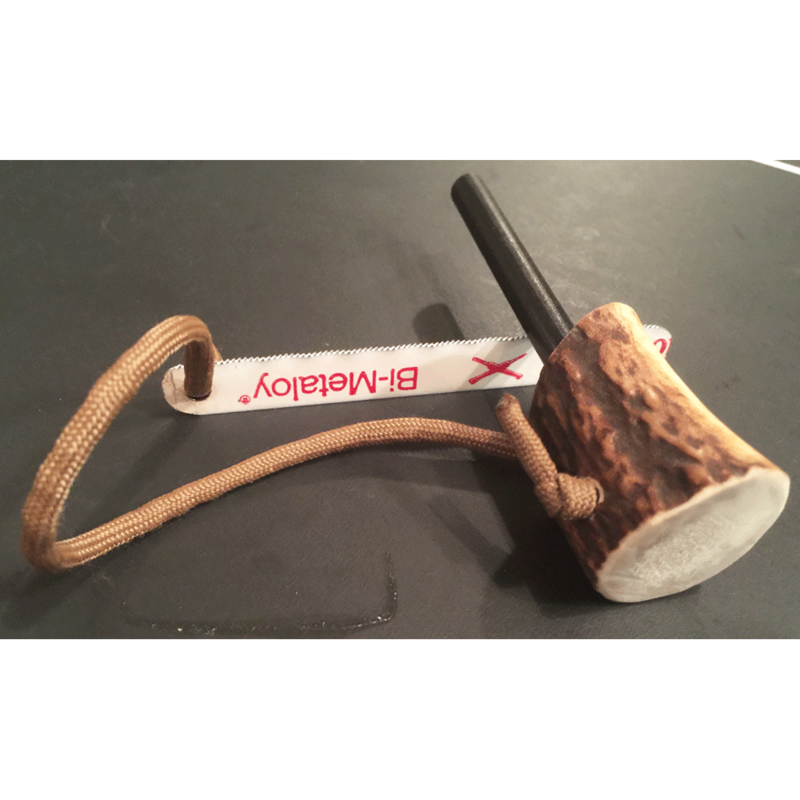 shipped quick and works well! 5 star! 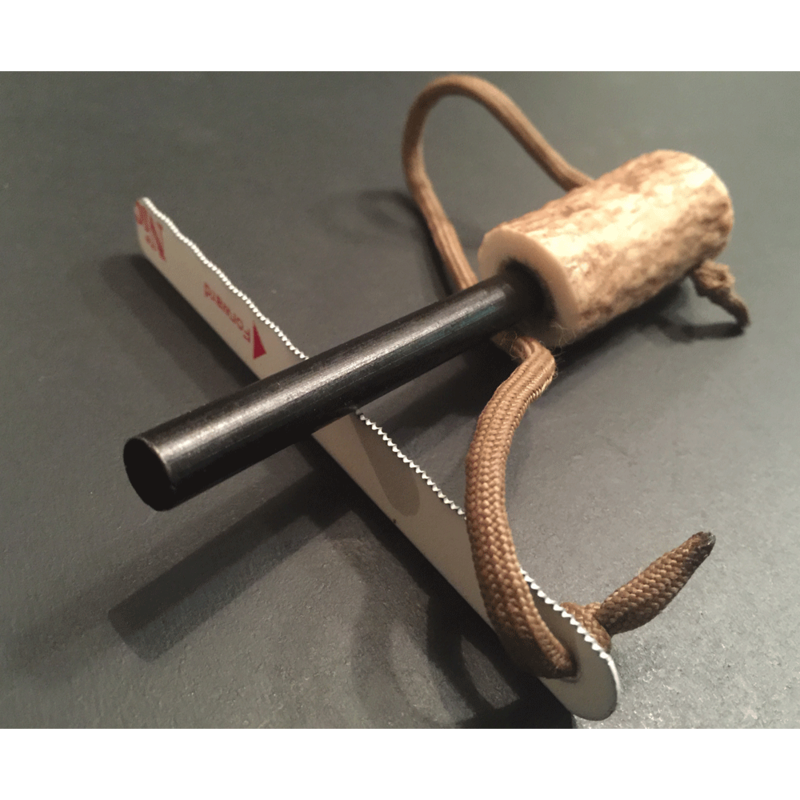 A+A+A+seller…thanks 4 the stag…will do it again soon…regards.